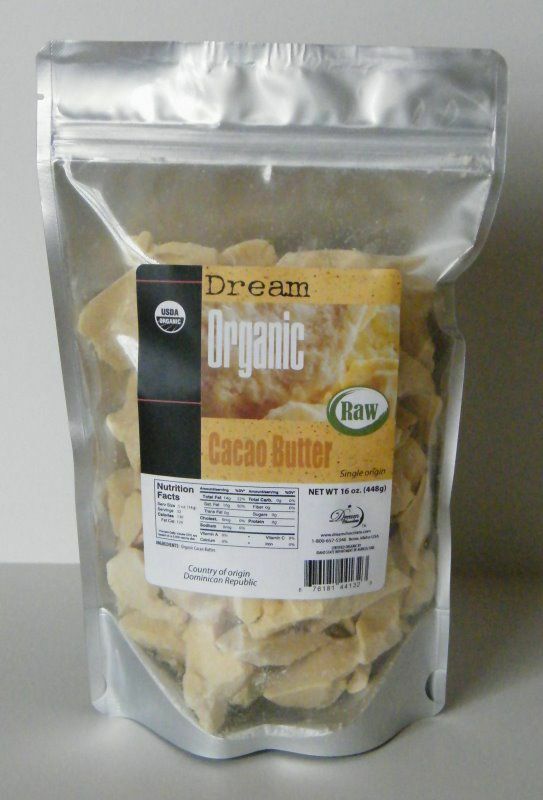 16 oz Standup Pouch Raw Organic Cocao Butter. Dairy free, Soy free, Gluten free. 12 each 6 oz.Standup Pouch Raw Organic Cocoa Nibs.